Cari sits down with academy award winner Denzel Washington to discuss his role in Fences. 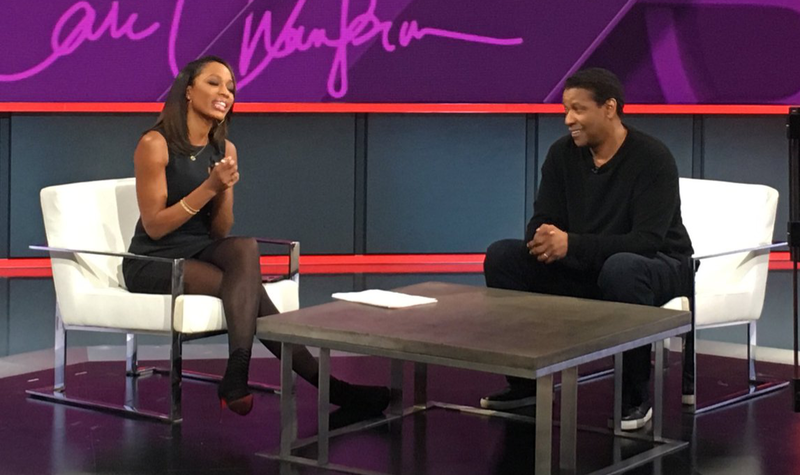 Cari and Hollywood icon Denzel chat about his best memories as a Laker’s fan, his years as a high school athlete and legendary playwright August Wilson. 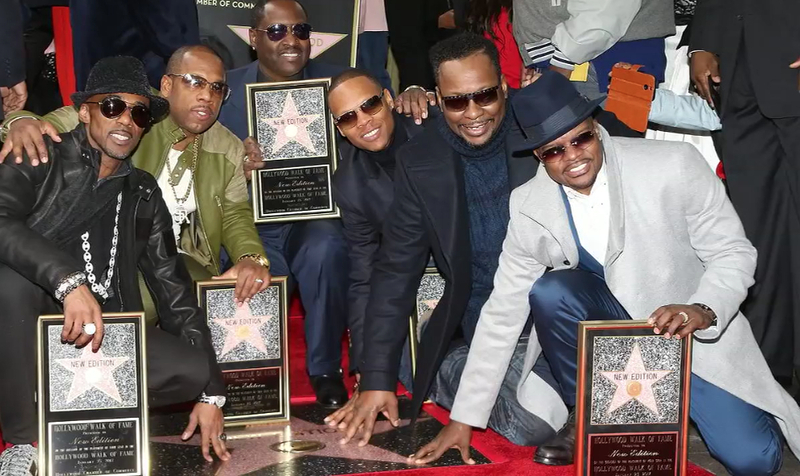 Members of New Edition share their feelings on being honored with a star on the Hollywood Walk of Fame and the mini-series documenting their career. 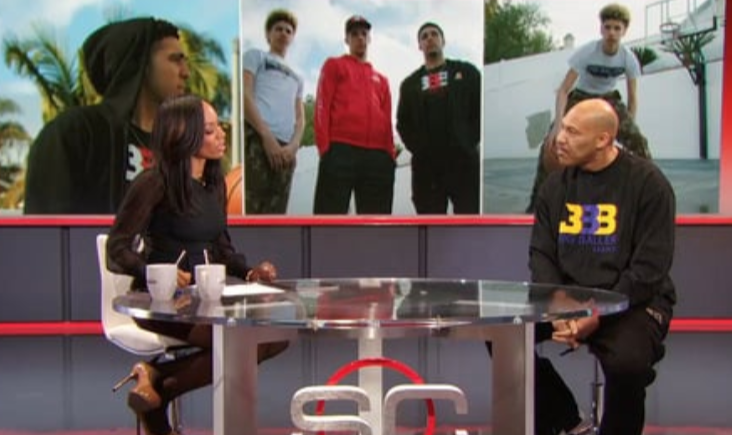 Cari chats with LaVar Ball father of Lonzo, LiAngelo, and LaMelo on instilling work ethics in his sons and being misunderstood. 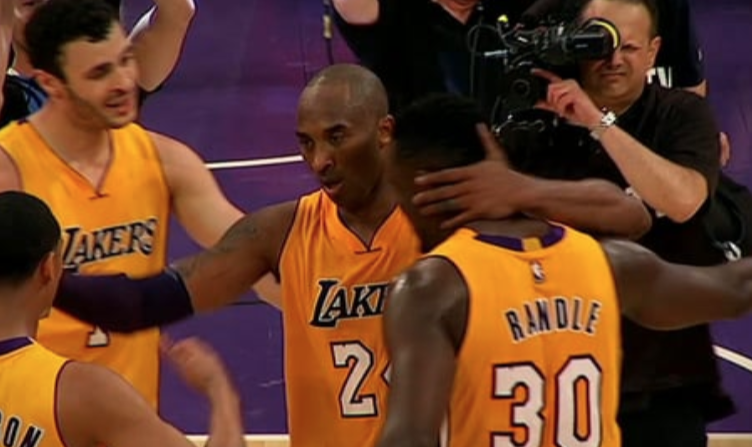 Future Hall of Famer Kobe Bryant looks back at the historic 60-point game and shares a glimpse into his future. 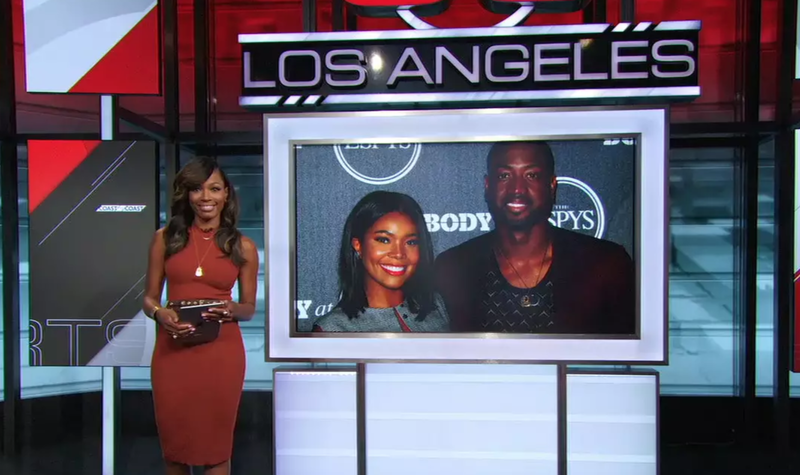 Power couple Gabrielle Union and Dwayne Wade talk relationship, supporting each other and “living in the now”. Cari presents the 2017 Shine A Light Award to brothers and NFL players Martellus and Michael Bennett. Floyd Mayweather discusses his new role as a boxing promoter and his female fans as it relates to the alleged domestic violence charges. 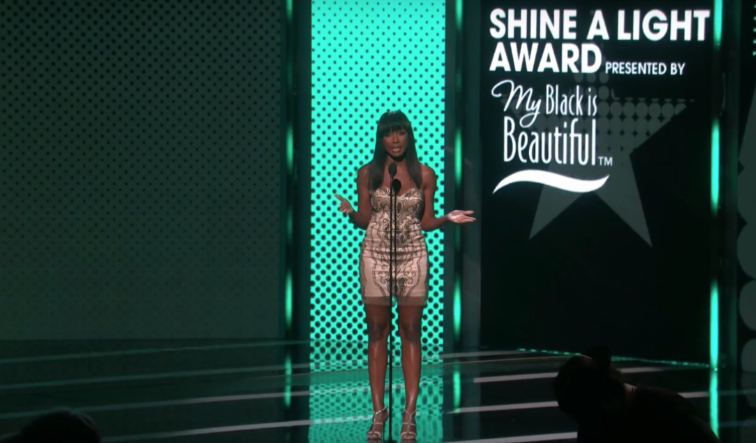 Yvonne Orji - The Real MVP? 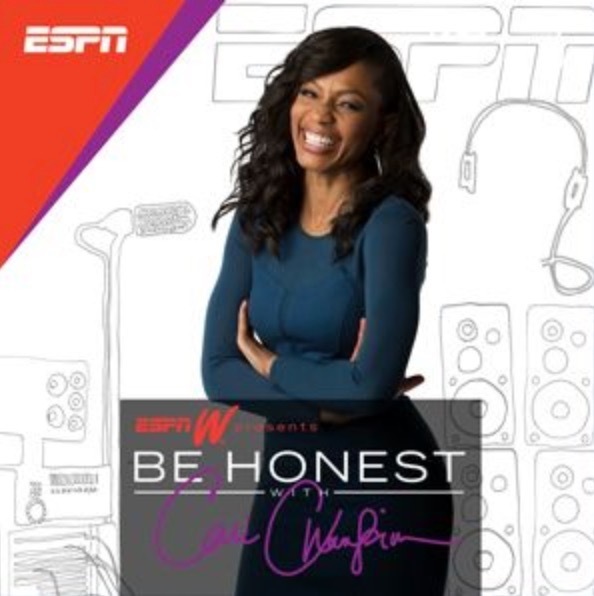 Cari Champion talks to rap mogul Rick Ross about “buying back the block,” the wisdom he shares with young kids, his career journey and his thoughts on Colin Kaepernick. Plus, Cari discusses the latest issues with the Lakers and the “boss” issues Jeanie Buss is dealing with, courtesy of her brothers. Kobe Bryant - Man. Mamba. Storyteller. 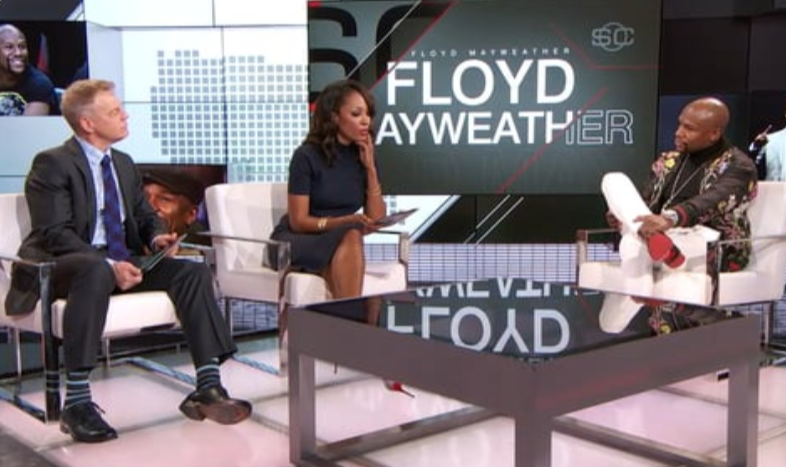 Kobe Bryant sits down with Cari Champion for one of his first interviews since retirement. In this unedited, extended conversation, the Black Mamba discusses his final 60-point game, thoughts on Steph and LeBron and how he’s been spending his time.